Are you looking for a natural, holistic shampoo that is made with the highest quality ingredients and helps to promote healthy hair? If so, Maple Holistics Tea Tree Oil Shampoo is the perfect product for you! 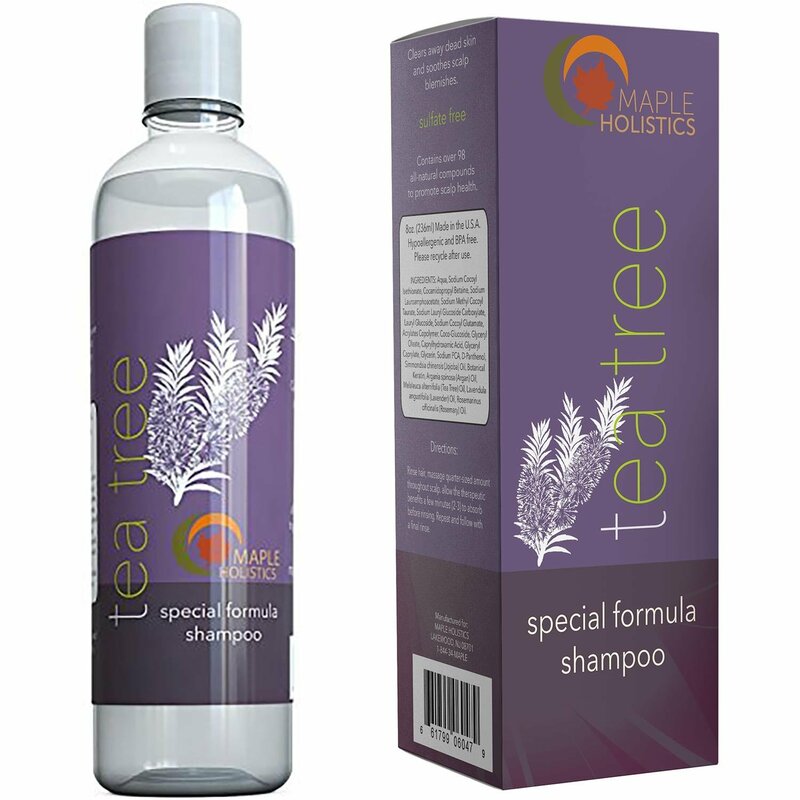 This shampoo can improve your hair and scalp, thanks to the therapeutic benefits from the natural tea tree oil. It helps to promote hair growth and even slows down hair loss. 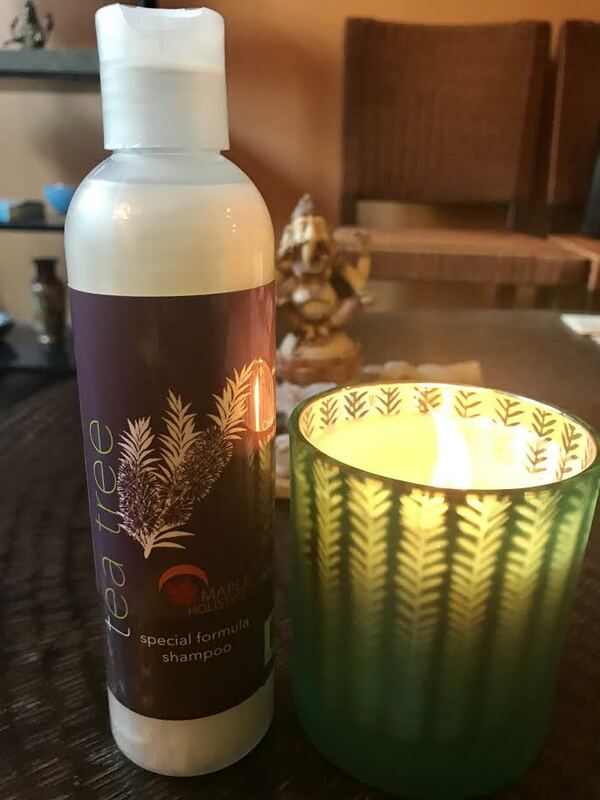 This shampoo is paraben-free, cruelty-free, GMO-free, and gluten free. The aqua, jojoba oil, botanical keratin, argan oil, tea tree oil, lavender oil, and rosemary oil leave your hair feeling rejuvenated and fresh! You can purchase this product online from Maple Holistics for only $8.95! I will def try this! i have trouble finding things for my waist length curly hair, thanks will try this!